in Ireland and the UK. for compliance, regulatory and legal professionals in Ireland and the UK. 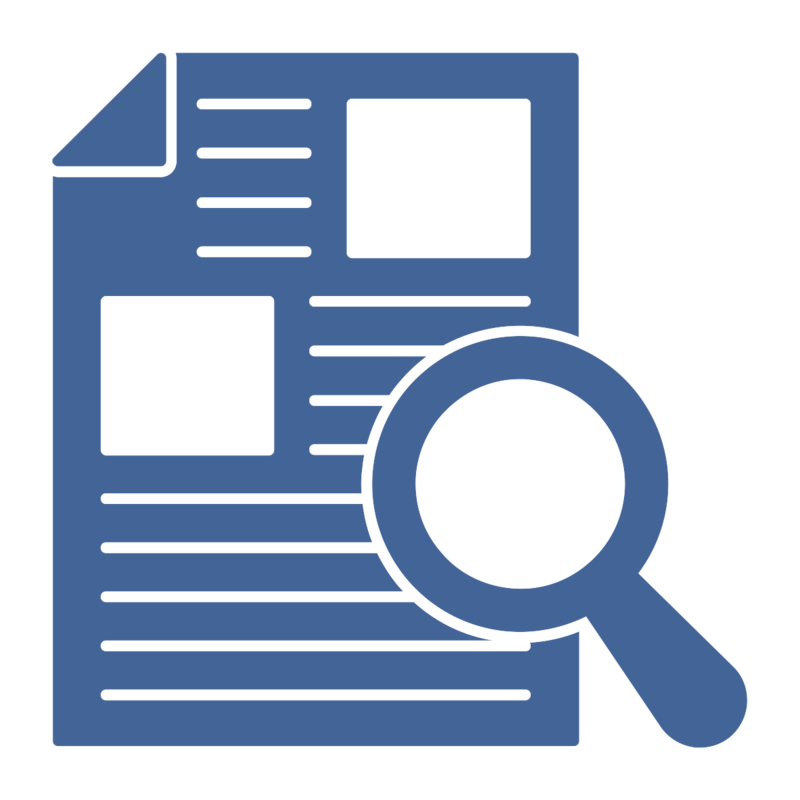 Key documents are identified and grouped in the Topics area, including primary and secondary legislation, regulatory calendar, proposals, Q&As and consultation papers. 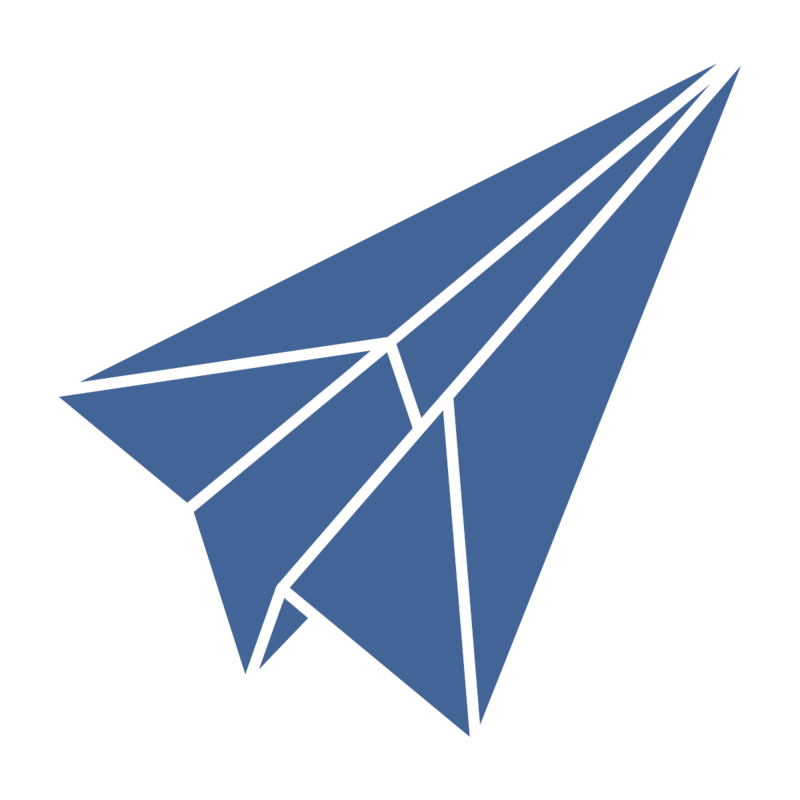 Save time with tailored daily email updates. 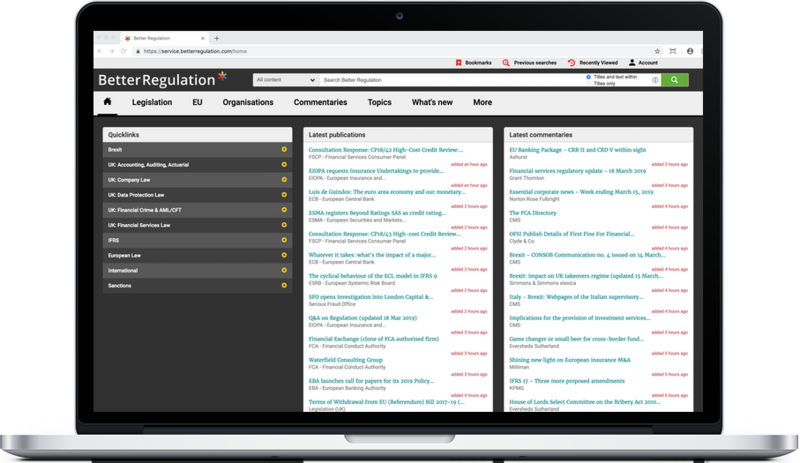 Get notifications of every new relevant publication and supporting expert analysis. Help with horizon scanning. Export news and search results into spreadsheets which can then be filtered for reporting or shared with colleagues to check applicability. Speed up gap analysis with options to export document text, structure and status into Excel, PDF and Word. Reference documents by industry driven topics; conveniently categorised by domestic, international and EU levels 1, 2 and 3. 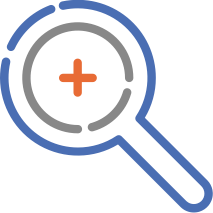 Easy to use search function finds the information you need as quickly as possible. 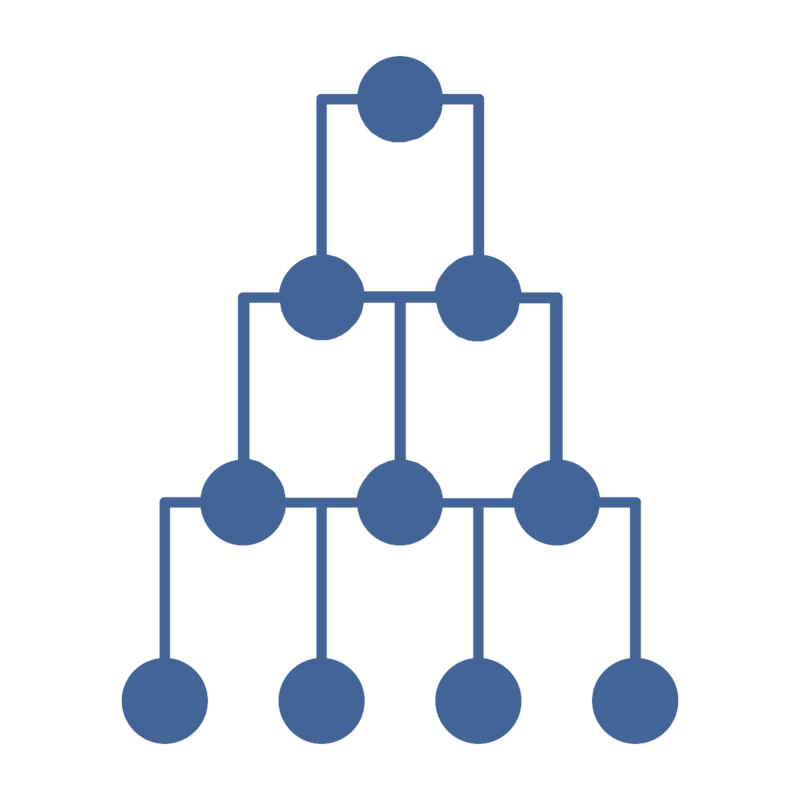 Refine results with advanced search query techniques. Track the entire amendment history and view proposed or pending amendments to a document. 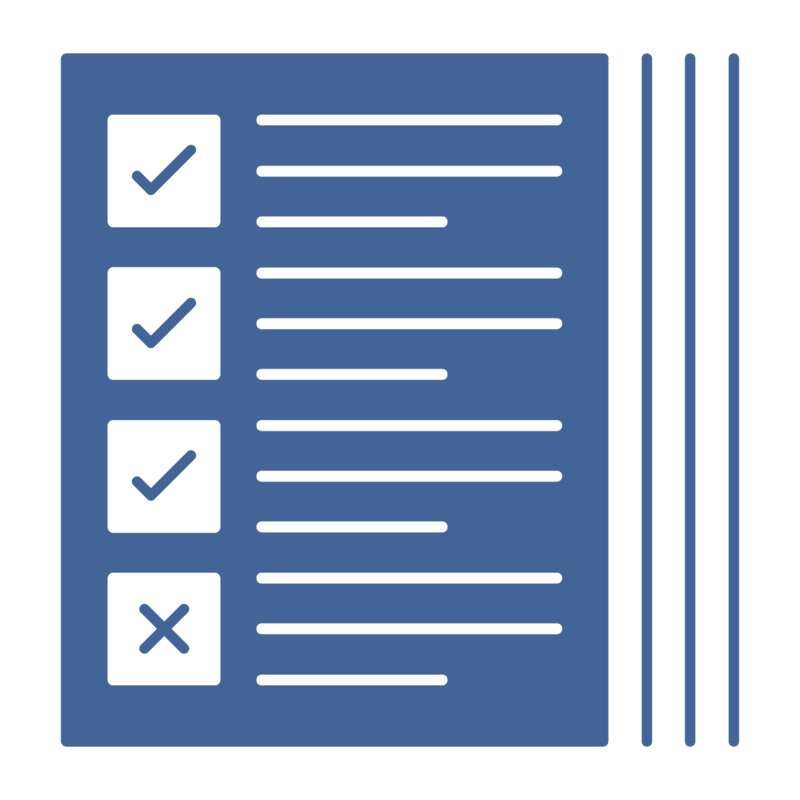 Set up an alert on a whole document or a specific section to be notified of any amendment thereto. Easy one-click printing. 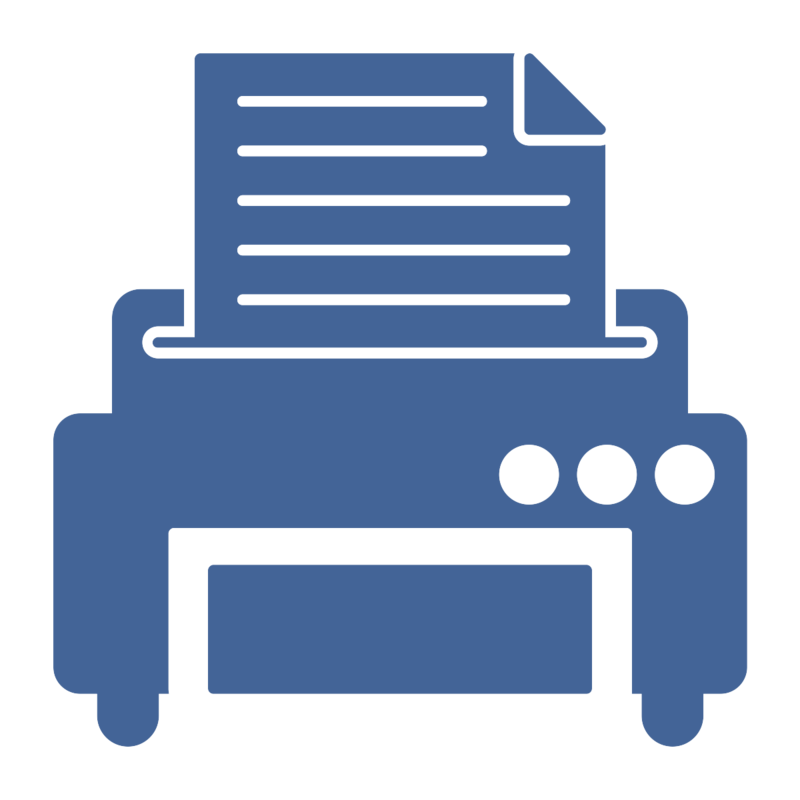 Advanced printing options include annotations, page and version status and live links for an interactive PDF. 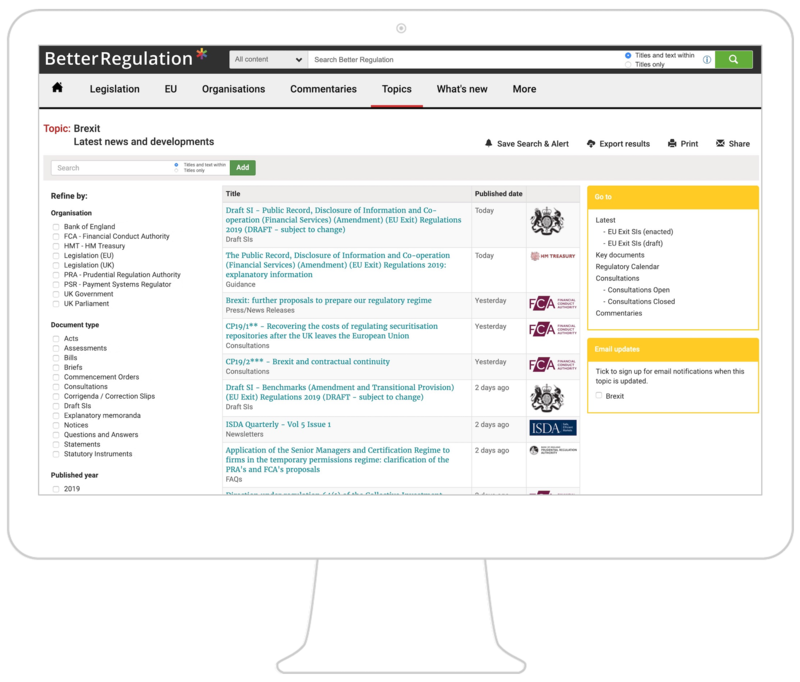 Better Regulation provides a definitive resource of consolidated domestic legislation for the UK and Ireland. 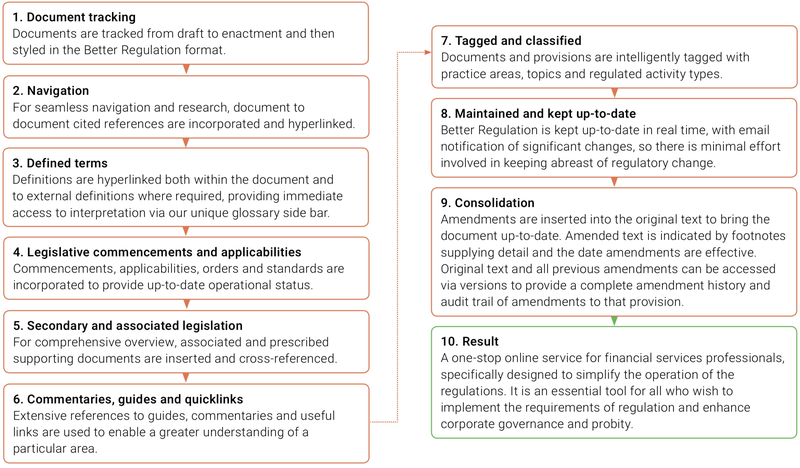 Legislation and accounting standards contain detailed amendment history, with version compare options to see changes clearly. Proposed amendments are incorporated to ensure legislation is future proof. Intelligently cross-referenced documents give the full scope of information. Stay up-to-date; legislation is maintained and updated on a daily basis. One-stop library of every past and present publication from Regulators, Government Departments, European, International and Industry Organisations. Never miss a new development and eliminate the need to check multiple sites and feeds with real time updates to the publications library. 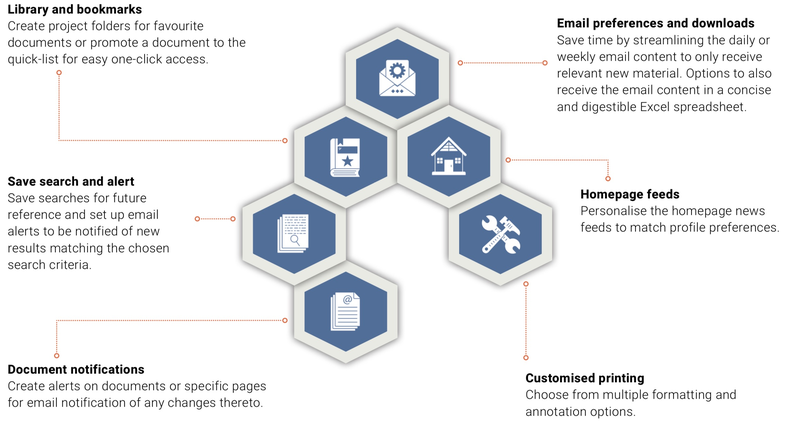 Receive a customisable daily email of new publications straight to your inbox. 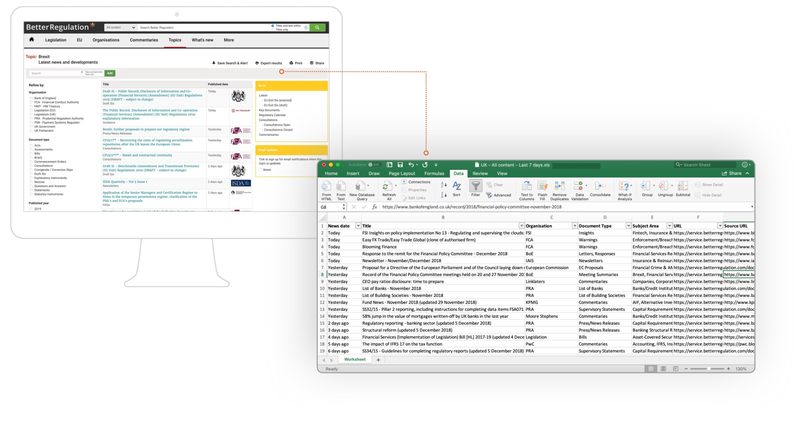 Download and export new publications into Excel for report writing purposes. Better Regulation collates and publishes the latest industry-specific commentaries from leading law, accounting and auditing firms. Commentaries are then cross- referenced to the relevant legislation and publications. Articles provide in-depth knowledge and analysis of topical subjects and new developments from experts in industry. With Better Regulation, this expertise is readily available in one resource. Including documents from regulators and government departments, industry bodies and international organisations plus commentaries and analysis from leading law and accounting firms. 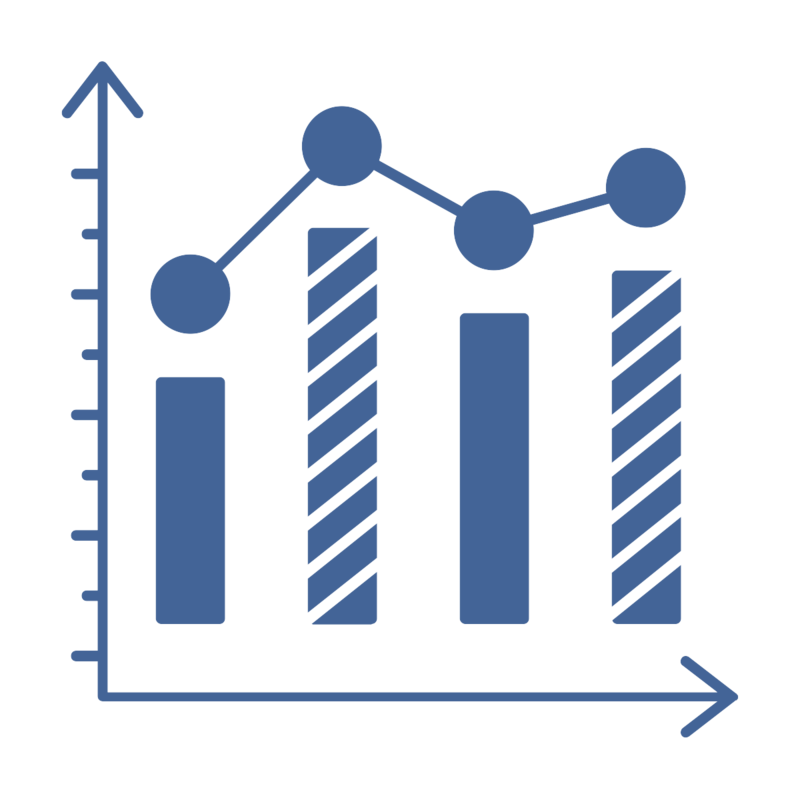 Download and extract data for report writing. 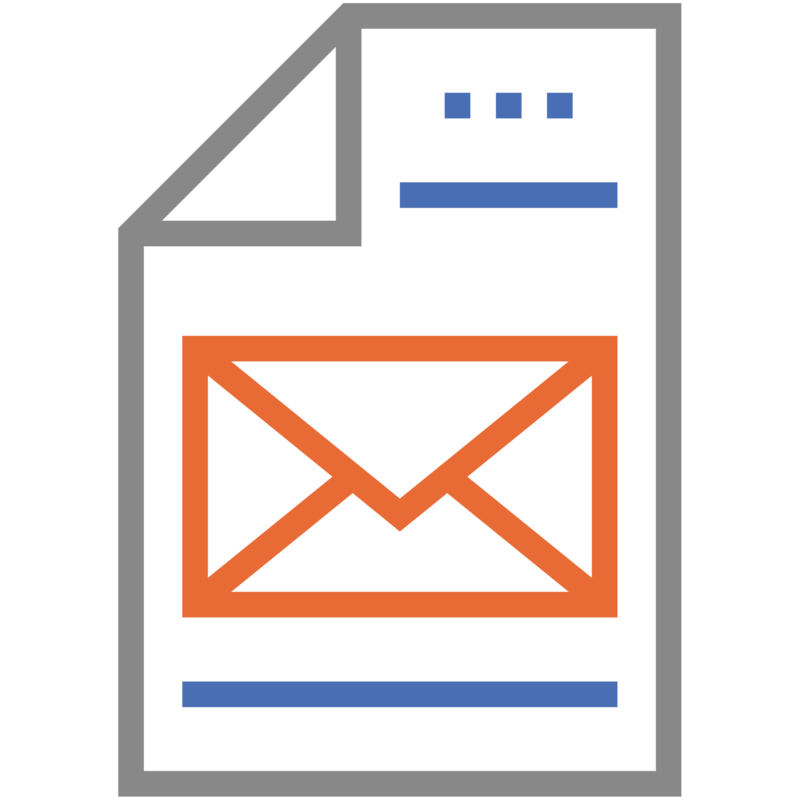 Sign up to receive topic specific email updates. 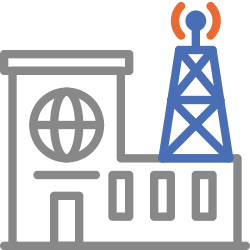 Better Regulation is the perfect tool for horizon scanning and upstream monitoring. 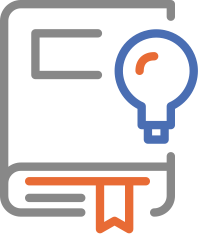 Check email updates or the What’s new area for new publications, then export the data into easy to use spreadsheets for weekly, monthly or quarterly reports. The export includes all the critical high level information, from document type, organisation, subject area and the Better Regulation document link. 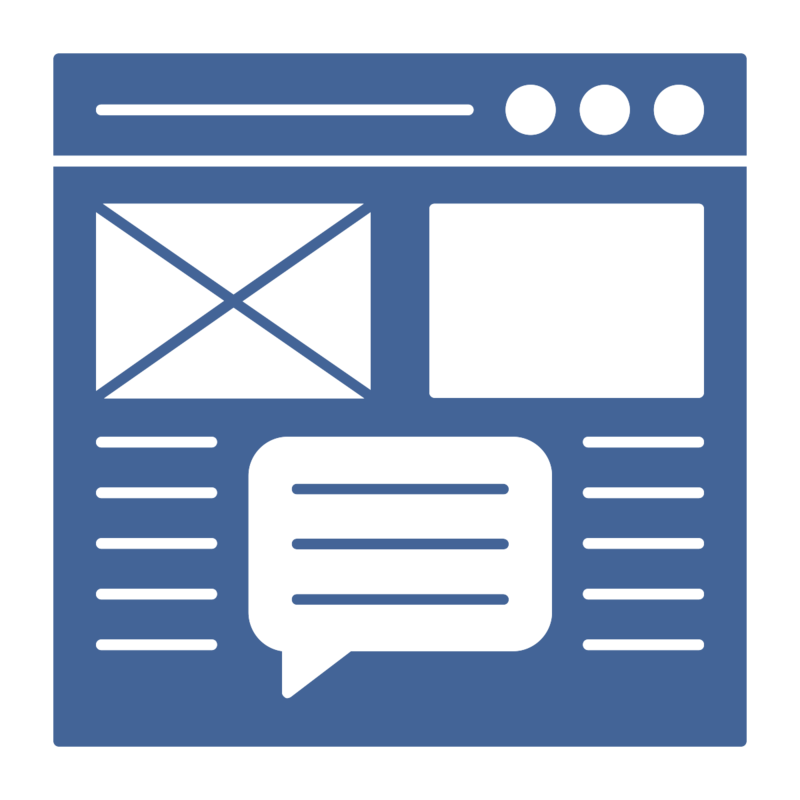 Create your own news feeds for integration in your current internal workflows. The advanced email notification system gives you complete control of the email alerts delivered to your inbox. 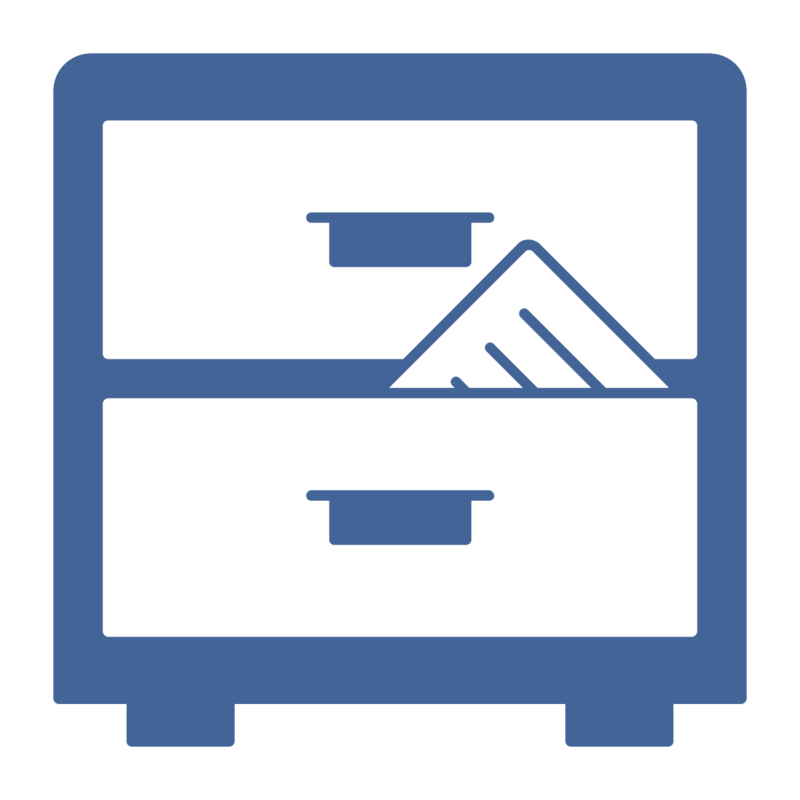 Multiple options allow you to choose precisely which organisations and documents to include in your email alert. 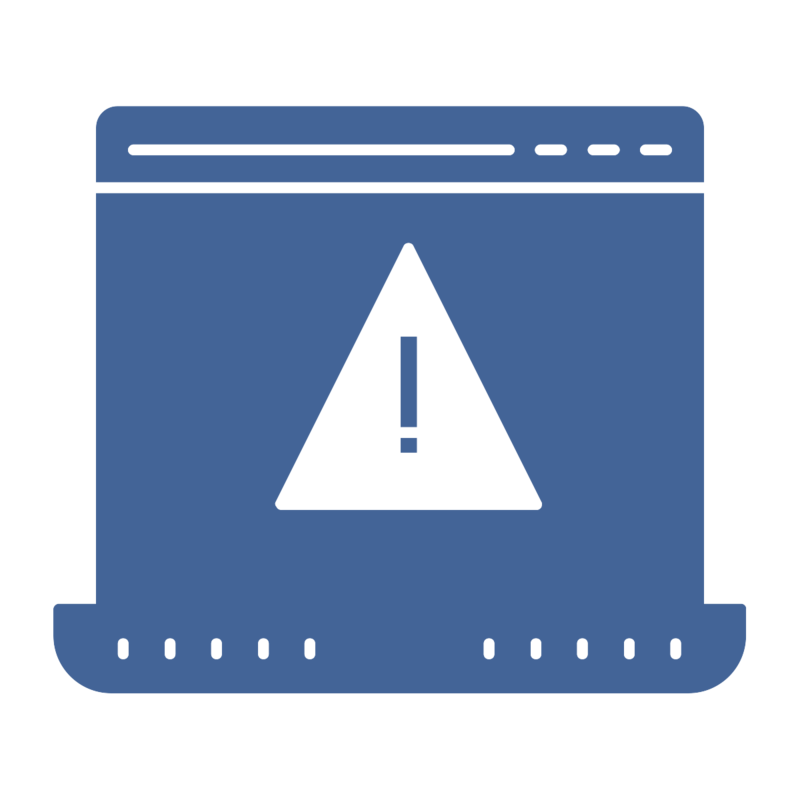 Set up a single page or whole document alert to receive a notification when there is a change or amendment to a provision or piece of legislation. Interested in a specific Topic? Receive an email notification when your chosen Topic is updated. Receive a notification when your results change for a saved search. 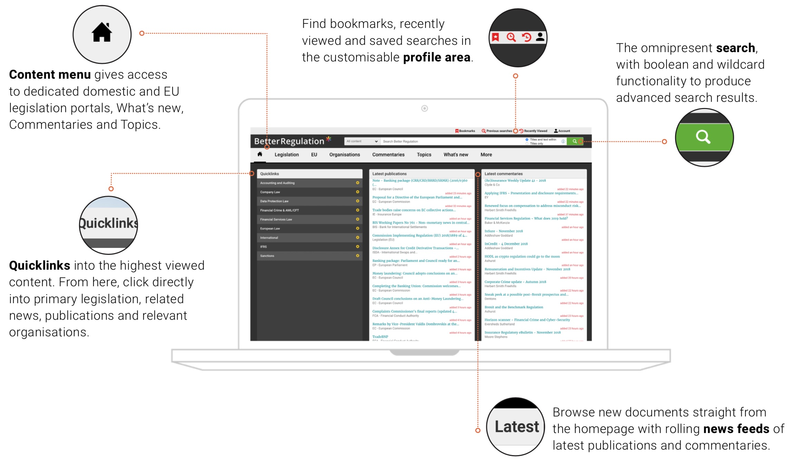 "Better Regulation is an invaluable research tool for both our library staff and our lawyers. The content is always up-to-date and it is very user-friendly with excellent features such as the ability to be alerted to changes in documents and to compare sections of consolidated legislation to previous versions. The weekly and daily emails and topic alerts are always extremely useful." "An invaluable tool for keeping us up to date on legislative changes as they happen. Their ‘topics’ section is a great go-to page for finding all the information we need on key themes in the financial services industry. The team at Better Regulation are great to work with, always responding to queries in a timely and friendly manner." "Staying on top of regulatory change and being able to reference up-to-date legislation in one reliable resource saves us so much time. We’ve used Better Regulation for years and couldn’t do without it."